Laser skin resurfacing can help correct a wide range of skin problems by exfoliating the surface and tightening collagen fibers. Not only are lasers the most effective tools available for eliminating wrinkles, but they are also commonly used to improve uneven skin tone, scars, wrinkles and rough skin texture in areas such as the mouth and eyes. The laser pulses improve elasticity and vaporize water and the skin’s surface layer. A soft, younger looking layer then grows back; results typically last approximately 10 years. 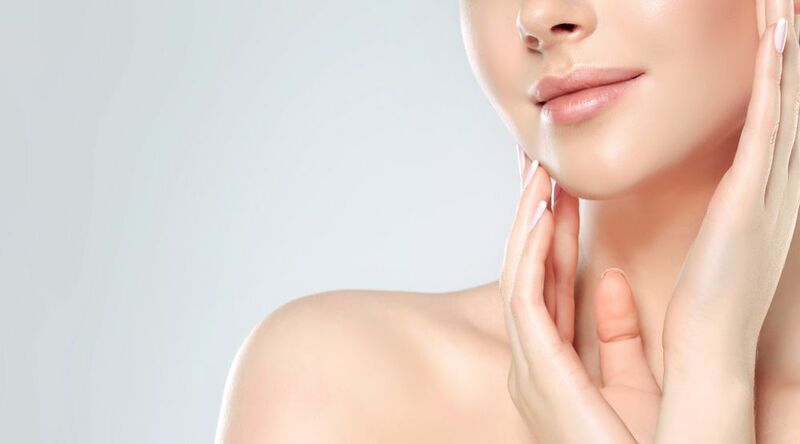 Laser skin resurfacing is commonly used to enhance the results of other cosmetic procedures such as facelifts and eyelid surgery, offering more complete rejuvenation of the skin. If you would like to take 10 to 20 years off of your complexion, schedule a consultation to find out which type of laser resurfacing is right for you!